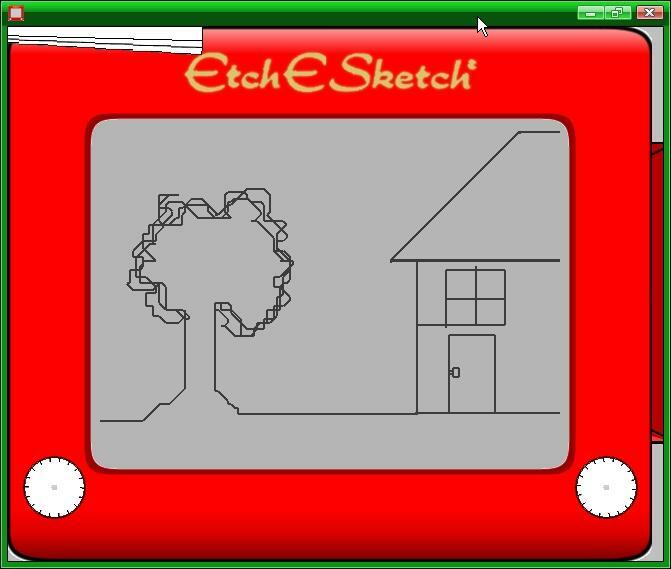 Question of the Day: Etch-A-Sketch A New Start! After a victory in the Illinois primary, an advisor to Republican candidate Romney compared Romney's campaign to an etch-a-sketch, implying that Romney can start anew for the fall campaign. So today's FUV Question of the Day is songs about second chances and starting over!